Good day, I am Sunet and I have been working with Pam Golding Properties since 2004. I am a property consultant in the George and Herold’s Bay areas. 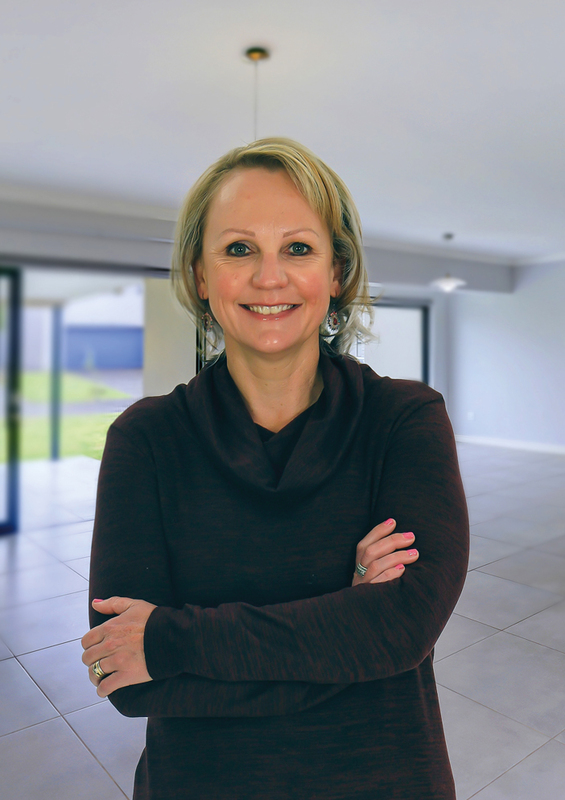 I specialise in Estate Living, and have achieved great success with residential sales on the Oubaai Golf Estate, Breakwater Estate, Monate Resort, Kraaibosch Estates and Blue Mountain Estate. Get in touch and let’s discuss how I can help you with your property requirements. I began my career with Pam Golding Properties as the Personal Assistant to the Marketing Manager at the Pinnacle Point Beach & Golf Estate. I was offered a position to join the sales team a year later, and embraced all opportunities to expand my sales experience. I am now equipped with almost 10 years’ experience in the marketing and sales of various areas. My previous experience in the Health as well as the Client Services industry, also equipped me with the aim to deliver excellent service to all my clients and to achieve client satisfaction for every buyer and seller that I work with. I joined the Pam Golding Properties George office in early 2013. I have fallen in love with George through the many reasons why people move here, and choose to never leave. George offers the convenience of being close to the sea and yet we can experience the majestic mountains every day. We are close to the airport, have a stable infrastructure and some of the best schools in the country. My hard work and commitment to the industry has reward me with Gold Club Status for several years. This serves as my motivation to not only achieve good sales figures, but to deliver the best possible real estate service that every buyer and seller deserves. When I am not finding my clients their dream home, I enjoy participating in various sports. I participate in multi-sport; cycling, running and swimming. I spend quality time with friends and family and also enjoy just being a mother to a beautiful son and daughter. I strive to deliver the best possible real estate service that every buyer and seller deserves.